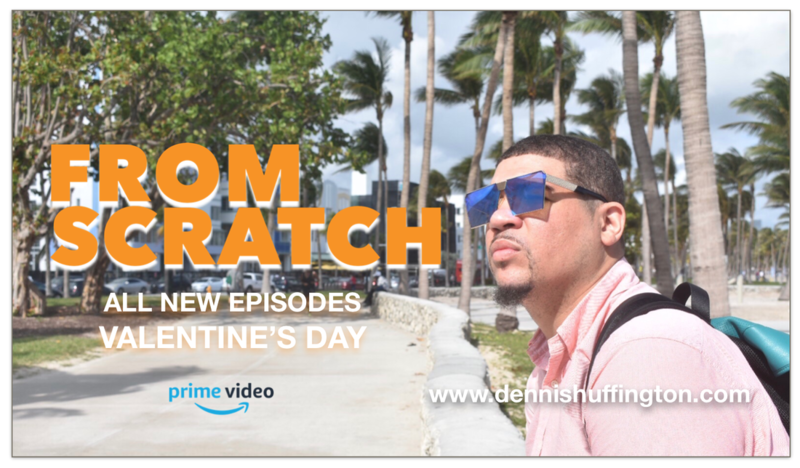 FEBRUARY 14th ON PRIME VIDEO! 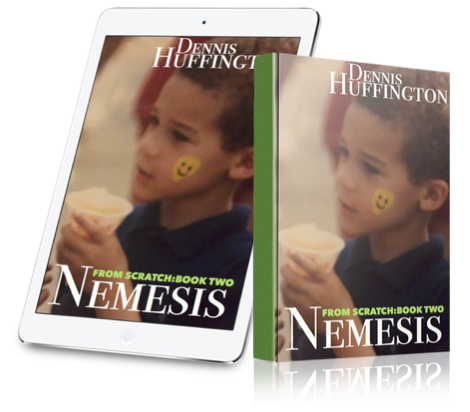 FROM SCRATCH: BOOK TWO NEMESIS AVAILABLE NOW! 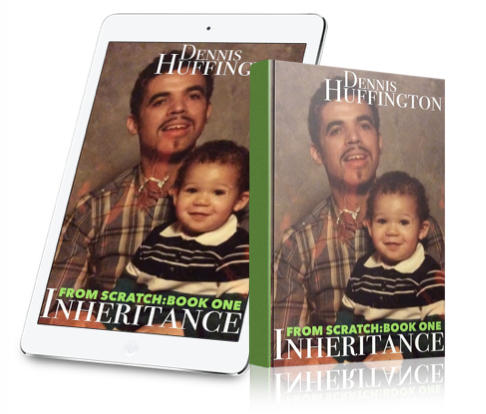 Have you started a business, went after a dream, or worked to make yourself a better person? 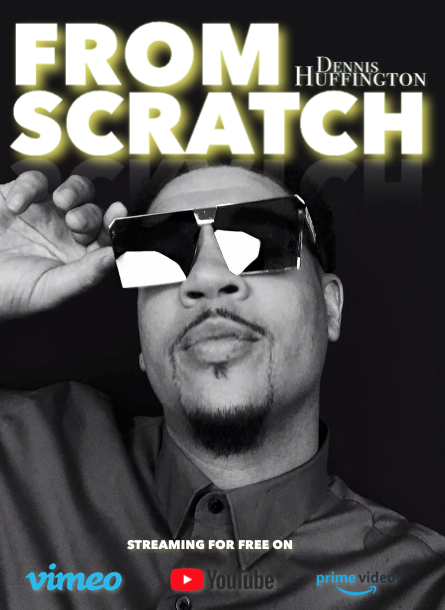 From Scratch is more than a movie, book, or web series. It's a movement! Share your story and empower, encourage, and inspire others. Drop a line and I'll be in touch! A disillusioned elementary school teacher leaves his career and life behind to venture out after dreams that had been on hold. 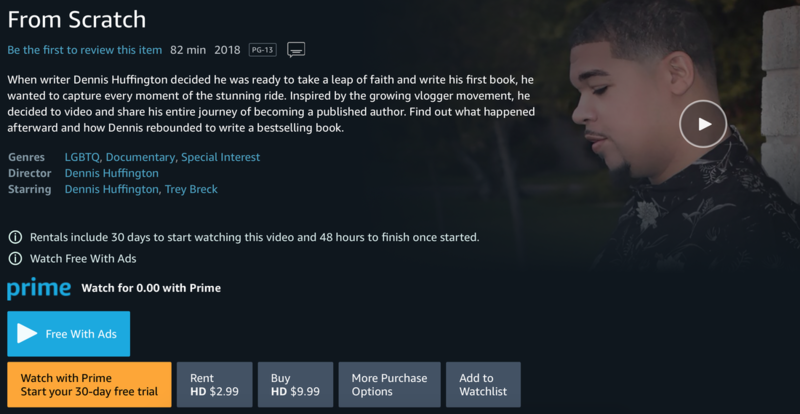 Starting over from scratch proves to be fulfilling and challenging at the same time as he reinvents himself, reconnects with estranged family members, and rediscovers his passions along the way. GET IT ALL ON THE APP!